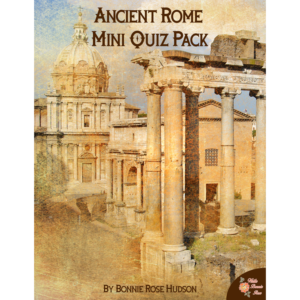 This mini quiz pack includes 7 quizzes and puzzles that introduce your students to the life and work of Galileo Galilei. 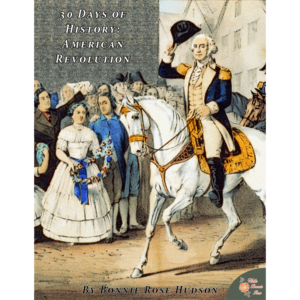 It includes a basic explanation of his work along with quizzes about his life, the world he grew up in, the vocabulary of astronomy and physics, and more. 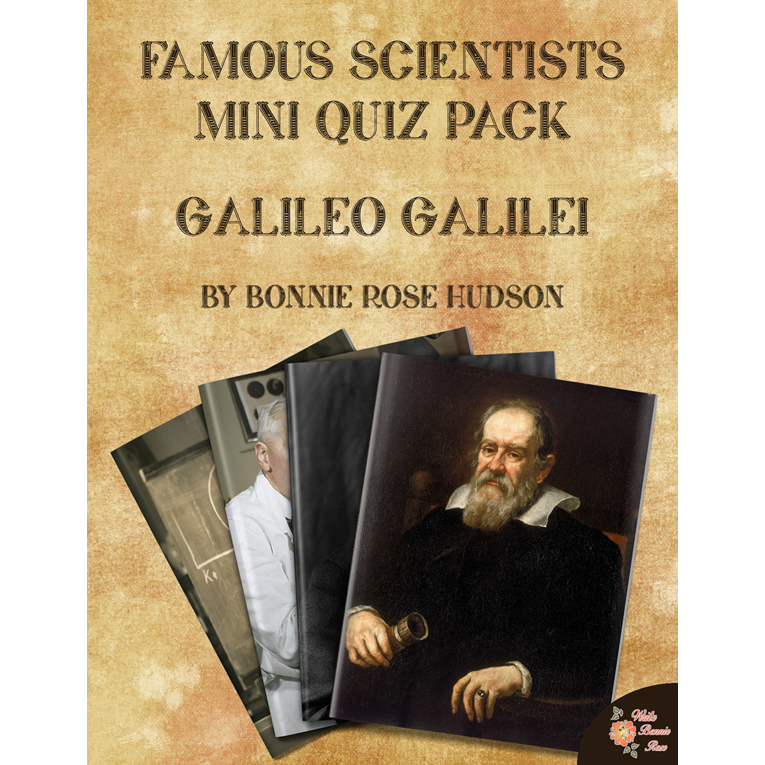 See a preview of Famous Scientists Mini Quiz Pack: Galileo Galilei. 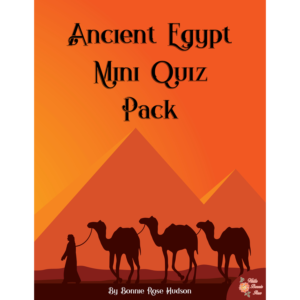 This mini quiz pack includes 7 quizzes and puzzles that introduce your students to the life and work of Galileo Galilei. 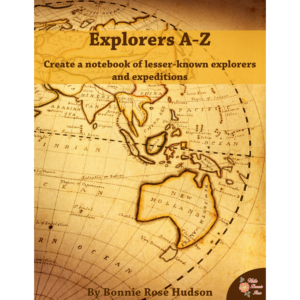 It includes a basic explanation of his work along with quizzes about his life, the world he grew up in, the vocabulary of astronomy and physics, and more. A bonus research prompt is included. 22 pages total.